Ever wonder what attracts mosquitoes to humans? I was thinking about this the other day and came across a great article from Web MD, which is summarized below. The next time you go out for a picnic keep these fun filled facts in the back of your mind and you might be able to avoid being the main course. Males mosquitoes don’t bite people, but the females need human blood to develop fertile eggs. The female mosquitoes are attracted by smell up to 50 meters. High concentration of cholesterol on the skin surface. People simply may be more efficient at processing cholesterol, the byproduct of which remains on the skin’s surface. Certain acids such as uric acid or lactic acid. Mosquitoes can smell that through the sweat glands. Carbon Dioxide. Larger people tend to give off more carbon dioxide, which is why mosquitoes typically prefer biting adults rather than small children. So at the next picnic instead of playing soccer or volleyball you might want to lounge around on the sidelines. 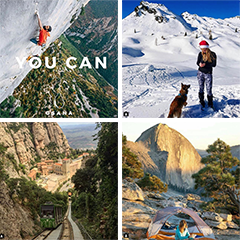 All the moving from these activities will produce Carbon Dioxide from your increase breathing, and the lactic acid from the tearing of your muscles and will be smelt through your sweat glands. This will produces an intoxicating formula, luring mosquitoes to take a chomp out of you! 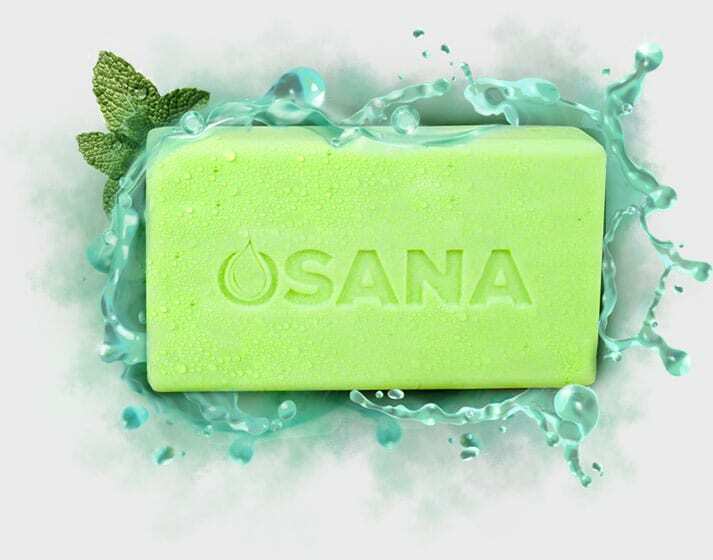 Osana Bar’s natural based formula blocks the smells that attract mosquitoes by creating a fragrance shield on your skin with smells that actually repel female mosquitoes.